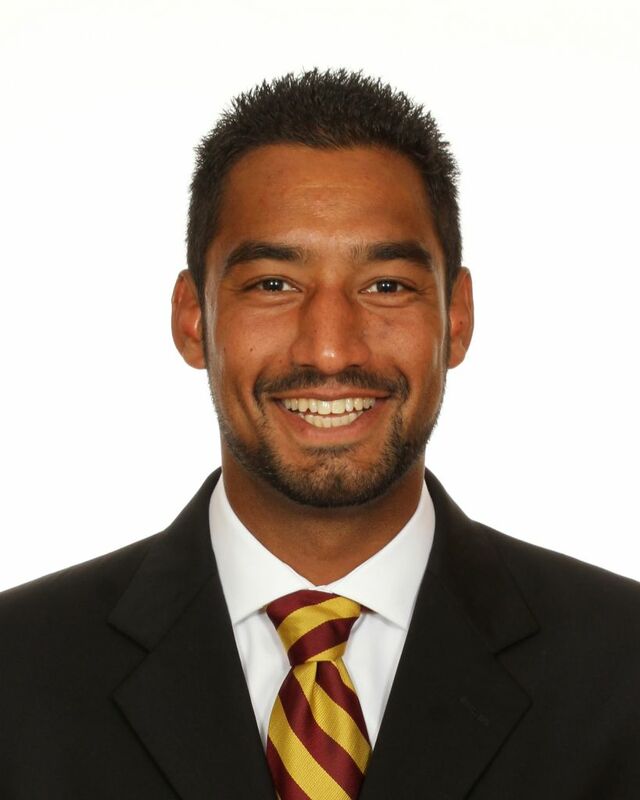 Robin Cambier enters his first season as the men’s tennis volunteer assistant coach. A former student-athlete at the University of Oregon Cambier joins the Seminoles after four years at Washington State. Cambier helped lead the Cougars team to a combined 61-44 record during his four years at WSU, including a program record 21 wins in 2018 that saw Michaela Bayerlova win the school’s first ever singles championship match. Following the 2016 season, Cambier was recognized by the ITA as the Northwest Region Assistant Coach of the Year. Cambier arrived at WSU after spending time as assistant coach & assistant director of college placement at the Weil Tennis Academy & College Preparatory School in Ojai, Calif. His duties there included designing short- and long-term plans for academy players, coaching players in both domestic and international competitions, while also assisting players with NCAA eligibility and promoting academy players to collegiate coaches. While a student-athlete at the University of Oregon Cambier rewrote the record book, becoming the record holder for career singles wins (90), career doubles wins (93), season doubles wins (29), career singles and doubles wins (183), career doubles wins by a team (57), consecutive singles wins (15) and consecutive doubles wins (10). He ended his career with the Ducks ranked No. 75 in the ITA singles ranking and third in the Northwest Region. In doubles, he ended his career ranked No. 55. Cambier was recognized for his performance on the court and in the classroom, earning second-team All-Pac-12 honors and Pac-12 All-Academic Team honorable mention. He served three years as the men’s tennis team representative for Oregon’s Student-Athlete Advisory Committee (SAAC), was a three-time Oregon Scholar-Athlete and was Oregon’s male recipient of the Pac-12 Tom Hansen Medal, given for performance and achievement in scholarship, athletics and leadership. He also worked with the Pac-12 Networks, serving a three-month internship in the Affiliate Sales and Marketing department. A native of Brussels, Belgium, Cambier graduated from Oregon in 2014 with a Bachelor’s Degree in Business Administration.